Being human is being imperfect, impulsive and vulnerable, and nowhere is this more apparent than in the daily struggle to gratify our desires. 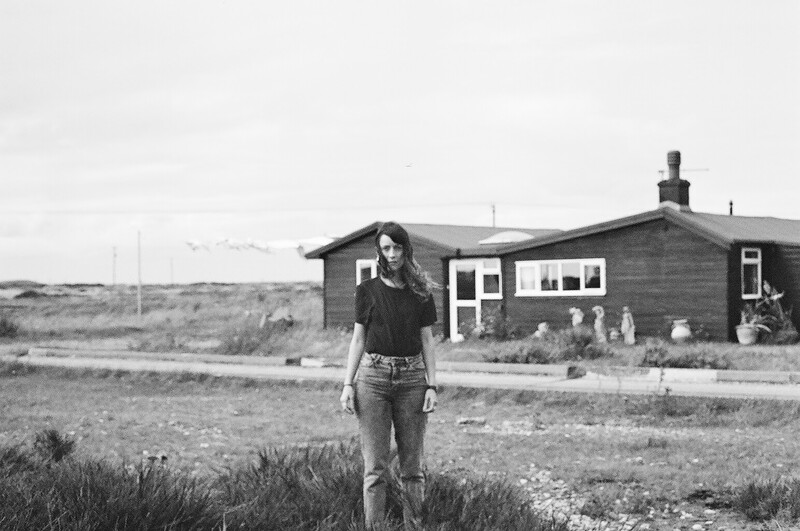 For Welsh songwriter Bryde, it’s a theme that bears close exploration. Produced with Chris Sorem and mixed by CJ Marks (whose recent production, mixing and engineering credits include Wolf Alice, PJ Harvey and St Vincent), ‘Desire’ is an exploration of the self-deceptions practiced on ourselves when we give in to our weaker moments. The dark and lascivious riffing throughout is performed on an electric baritone guitar (pitched between the standard guitar and a bass). Last year’s anthemic singles ‘Honey’ and ‘Wouldn’t That Make You Feel Good’ carried the empowering sound of every toxic relationship ever being shouldered off. 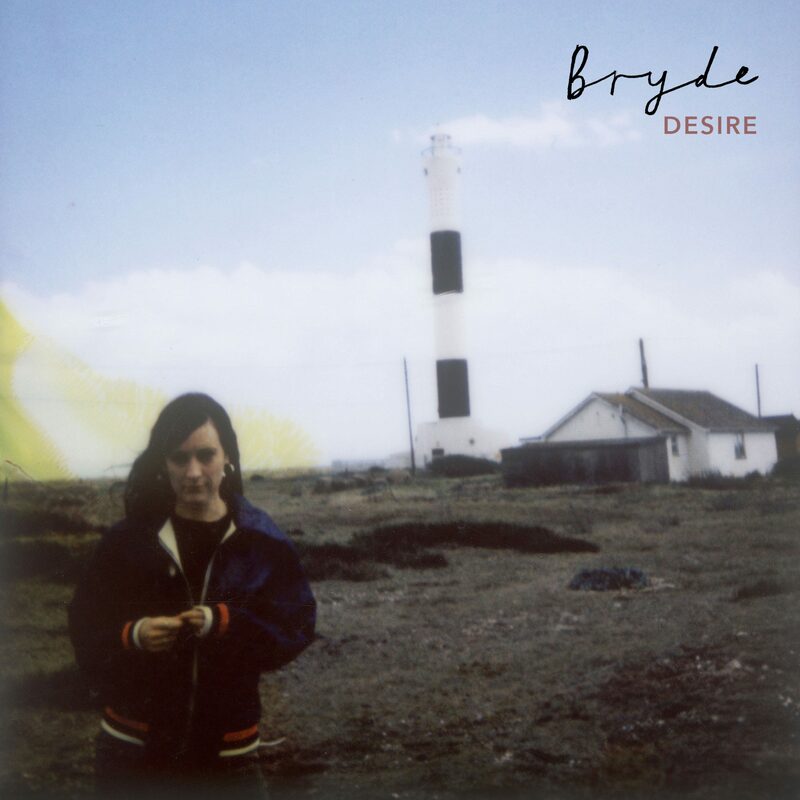 Bryde’s brutal and direct lyricism and unmistakable vocals has brought her continued support from Huw Stephens, a ‘Hottest Track’ accolade from the Sunday Times, and media praise from DIY, Nylon, The Line of Best Fit and Consequence of Sound. She also played several busy shows in the US last summer. The deeply human concerns and unbridled rawness running through Bryde’s output has gained her an ever-growing fanbase. ‘Desire’ is the next chapter in her journey and’ will be released November 10th via Seahorse Music ahead of the debut album slated for spring 2018.